Deep sleep or daydreams... anytime, anywhere. 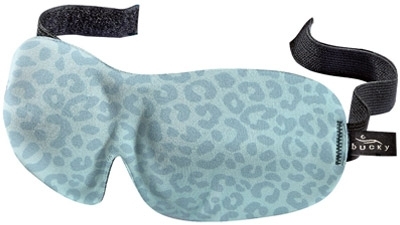 The Leopard Ice design 40 Blinks Sleep Mask features a popular design that is one of our best selling masks. 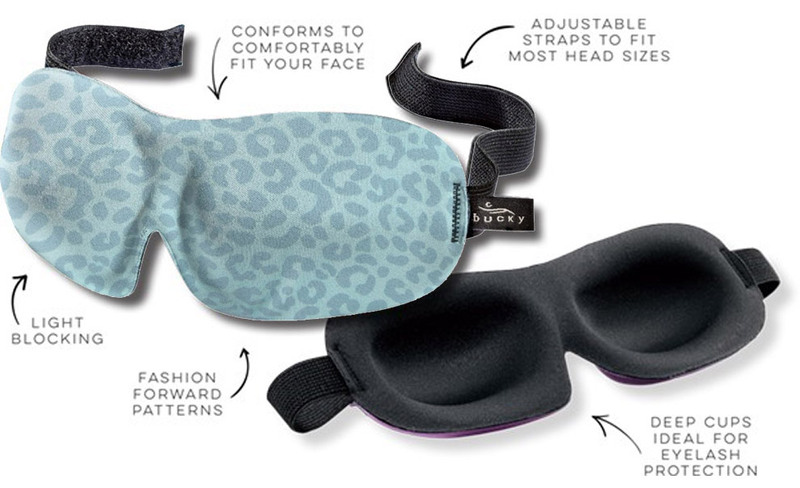 The 40 Blinks Sleep Mask range is stunningly designed and exudes modern design with functionality. The 40 Blinks Sleep Masks have been rated #1 by Good Housekeeping Magazine and have been featured in the Hit TV show "BONES". These masks are definitely fashion, function & fun! 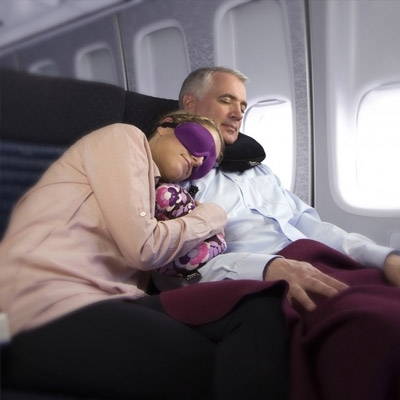 They feature striking prints and designs that make this sleep mask a definite fashion statement. Whether you are travelling and need a travel mask, need a sleep mask at home to block evening light from a partner reading in bed, or just want to avoid an early morning wake-up call from light filtering into your bedroom - you'll just love these eye shades. The 40 Blink Masks are moulded from an ultralight foam and contoured to take pressure off the eyes while providing smudge-free eye comfort, while blocking the light.